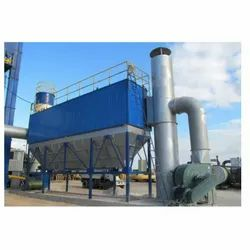 Ankita Technologies (India) Private Ltd.
We are offering Industrial Bag Filter. 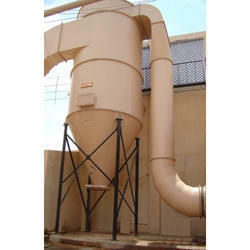 - Bag filter system suitable for 0 4" x 10"
We are offering Bag Filter to our clients. - Prices will vary according to product specifications. Application: Comfort air conditioning applications, pre filter applications. Type: Multi pocket bag filter.